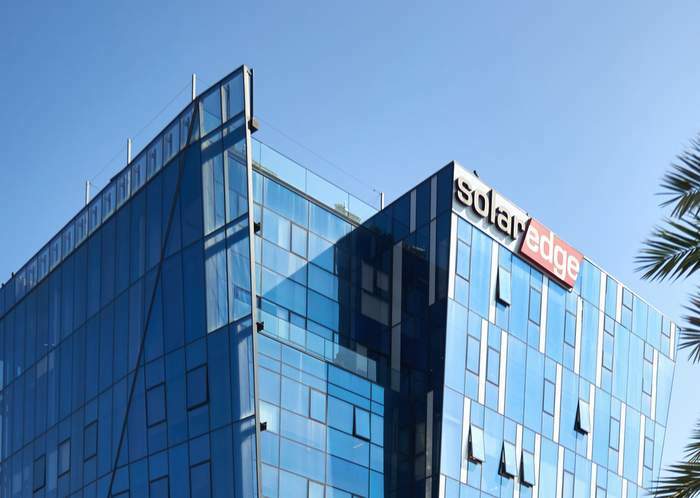 SolarEdge Technologies announced a huge move today, acquiring SMRE Spa, a provider of integrated powertrain technology and electronics for electric vehicles. Founded in 1999 and traded on the Italian AIM, SMRE has three business units: e-mobility, automated production machines and telematics software. The company has more than fifteen years of experience developing end-to-end e-mobility solutions for electric and hybrid vehicles used in motorcycles, commercial vehicles and trucks. These solutions include innovative high-performing powertrains with e-motor, motor drive, gearbox, battery, BMS, chargers, Vehicle Control Unit (VCU) and software for electric vehicles.